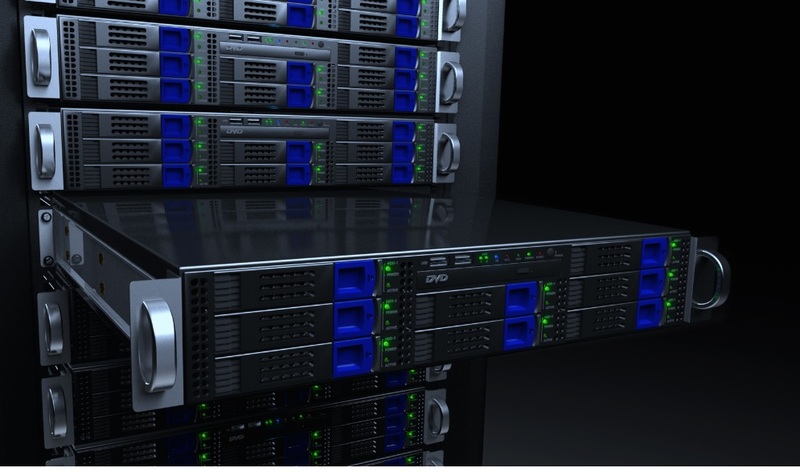 Dedicated servers are a subject that many are confused about because they don’t understand the true and full implications of having a dedicated hosting experience as opposed to the more cluttered and messy alternatives. In that respect, we will take the opportunity provided by this article to go over what a dedicated server can do and why it’s a good move to use such a service. In regular hosting deals, you have to split the resources of that server with one or multiple “roommates”. And just like in the case of an actual roommate, things can get messy and inconvenient really fast, especially if they have bad scripts running. The RAM and CPU power of the server will feel the impact of having multiple websites as guests, and that will be in detriment of yours since you might experience bandwidth usage spikes and other technical difficulties. Not only will a dedicated hosting experience remove any kind of resource sharing inconvenience, but it will also prevent your own website from being exposed to any malicious threat or otherwise detrimental element. When you don’t have to share it, you can customize the hosting server to your liking. This means that you can tweak important parameters regarding CPU, storage, RAM or even software so that it fully benefits your website. Since there are no other websites present, there is no concern of hindering each other. The IP is usually something that pertains to one unique website, but in the case of joint servers where more than one website is using a server, the IP is also shared. Your website’s ranking can be severely crippled if the other website dabbles in spam, adult content or other similar activities. Being on a dedicated server brings a great advantage to the table through the fact that you are well protected from any of those concerns. It would really be a shame if all your hard work would go to waste because you share a hosting server with a spambot. There are clear benefits to using a dedicated server instead of going for a regular, joint hosting package. It’s not just about convenience but also about security and public appearance implications that all contribute as important factors to how your website is viewed and treated on the internet and what that status allows you to do further.